Check below for the full press release... And you already know that my review set is on its way!!! Last year we reviewed the Marshall Major headphones that had good sound, good construction, and a cool retro-throwback Guitar Amp look that many people loved. 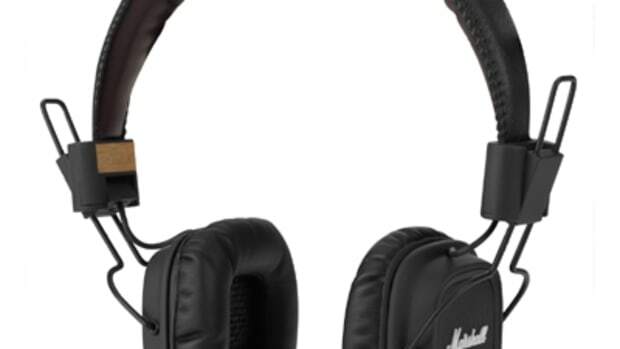 This year Marshall has created a new set of headphones called the Marshall Monitor headphones which has a set of heavy-duty Folding hinges, over-the-ear design with good isolation, and an additional headphone input port on the other earcup to share the music with a friend. Check out the full press release inside. 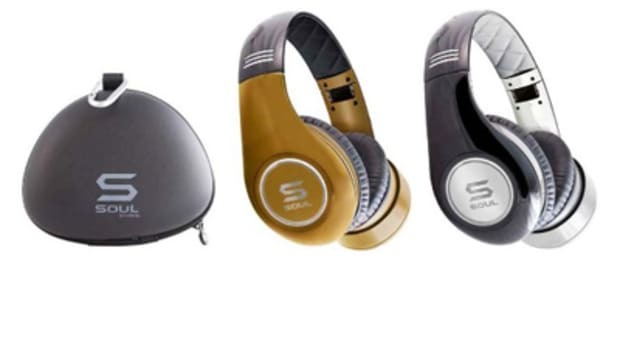 The new Soul by Ludacris Premium headphones are now available at RadioShack stores all over the United States. 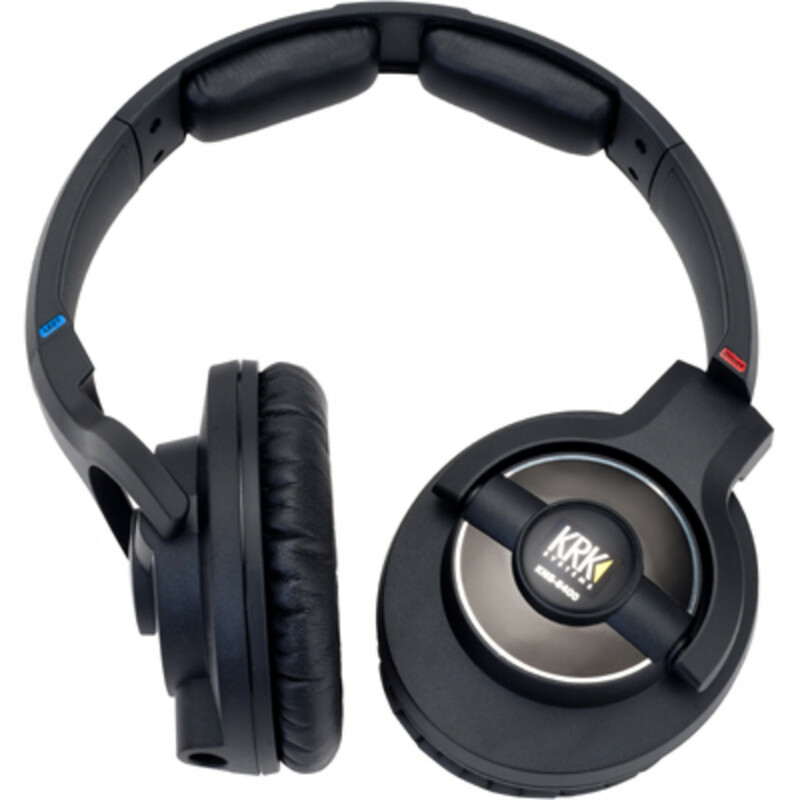 These new headphones boast high-definition sound and great sound isolation across the entire lineup. 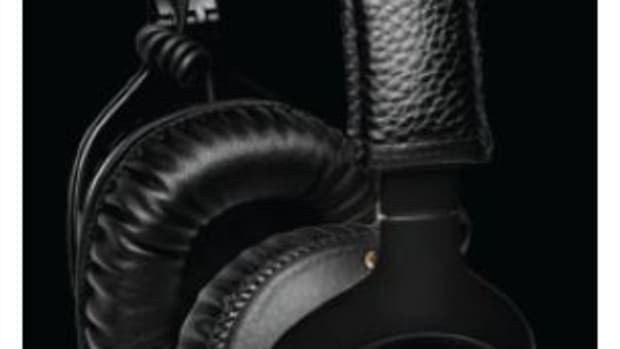 There is something for everyone here, with the SL99/SL49 models for in-ear listening, the SL-100 for compact on-ear listening, SL-150 for professional on-ear listening, and the SL-300 which is the flagship over-the-ear model of headphones that most Producers and DJ's will want to purchase. Check out the pricing and other information inside. 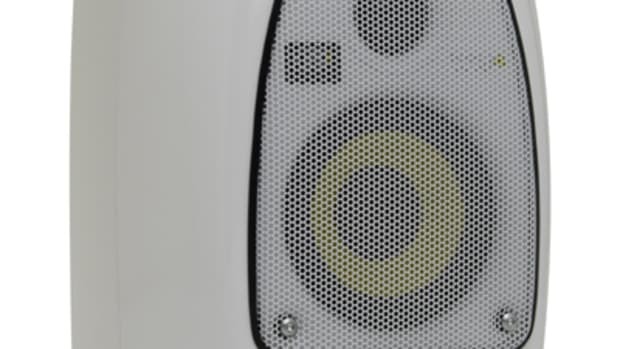 Looks like Dre isn't the only Hip-Hop artist out there that can make a mean set of cans! 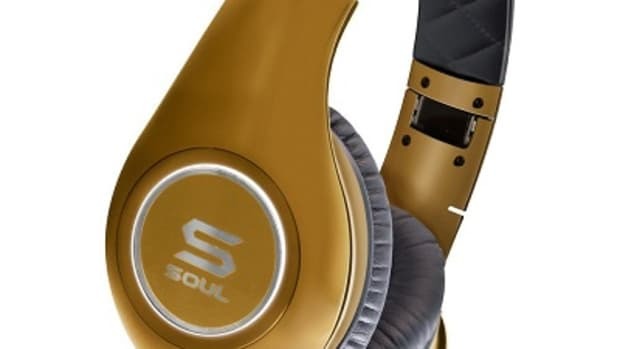 Introducing the new Soul by Ludacris professional, high-performance headphone line. 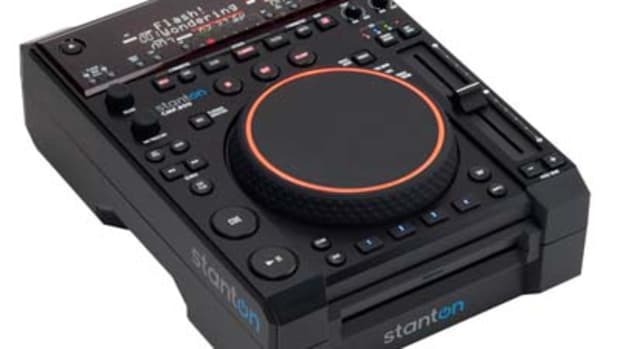 Soul Electronics are the manufacturers of the line while Apple, Amazon, Bestbuy, and more will carry the line in their stores. 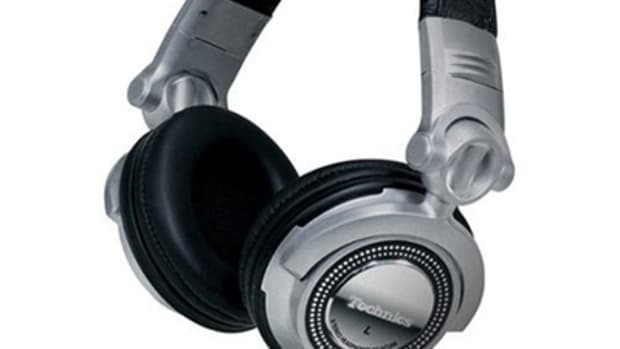 The SL300's are the top-of-the-line, noise cancelling headphones. 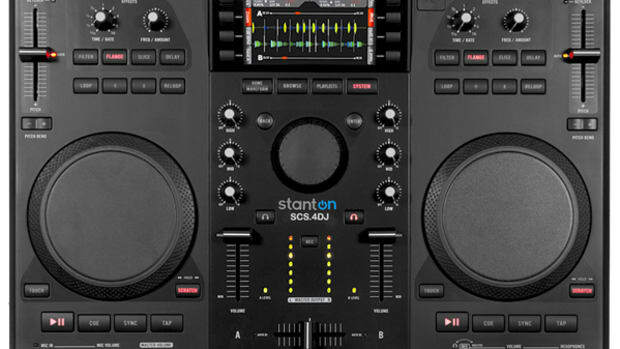 The SL150's and SL100's are the on-the-ear HD models. The SL99 and SL49 are the HD In-ear style. Check the press release inside for product details, links, and prices.